Your service surpasses all others. Nobody in the TC is doing what you do and that is a compliment. Click or tap map for directions. 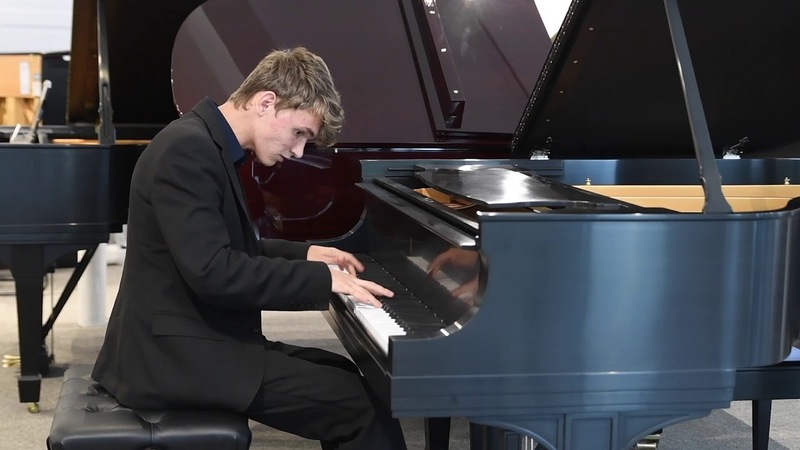 Our specialty is performance grade grand pianos. 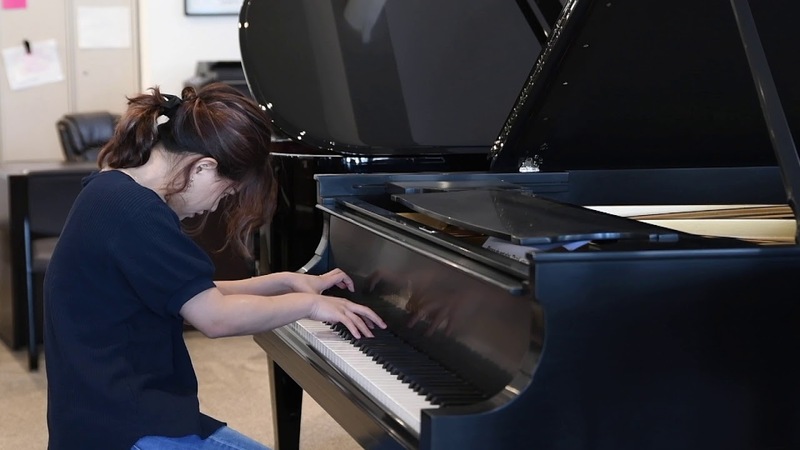 Whether it is a new performance tuned piano for the aspiring student or family, one of our pre-owned or highly sought after Steinway rebuilds, or the rare and vaunted Bösendorfer, this week is the time to come check it out. 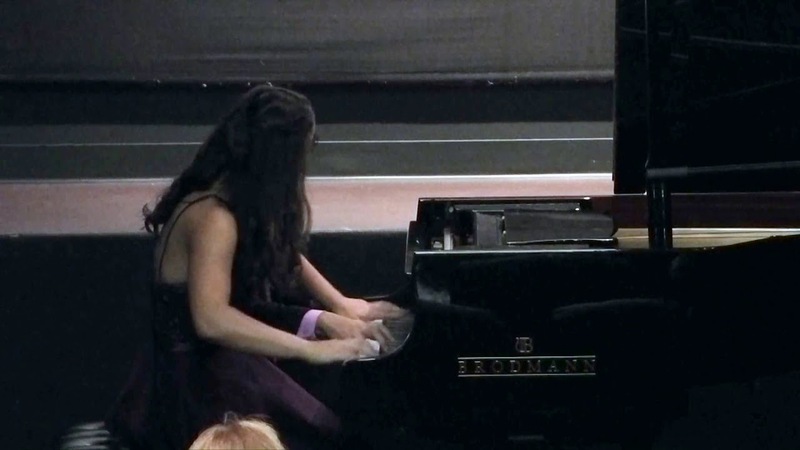 We are still booked out and as people come from all over to see us, we are sending our next Steinway to Hong Kong. 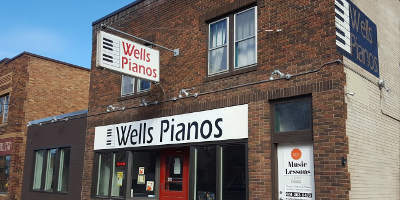 Wells Pianos offers the best service and product in Minnesota. 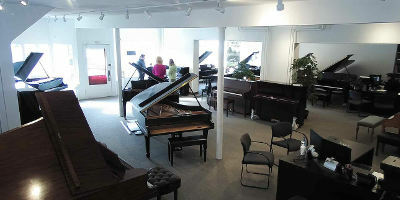 We promise you will never experience another piano store up to our standards of quality and value. Kawai 52" pro studio upright - excellent! $2,980 7 Yr. Warranty Incl. Petrof Pro Studio Piano - Mahogany 49"
Please call for availability. 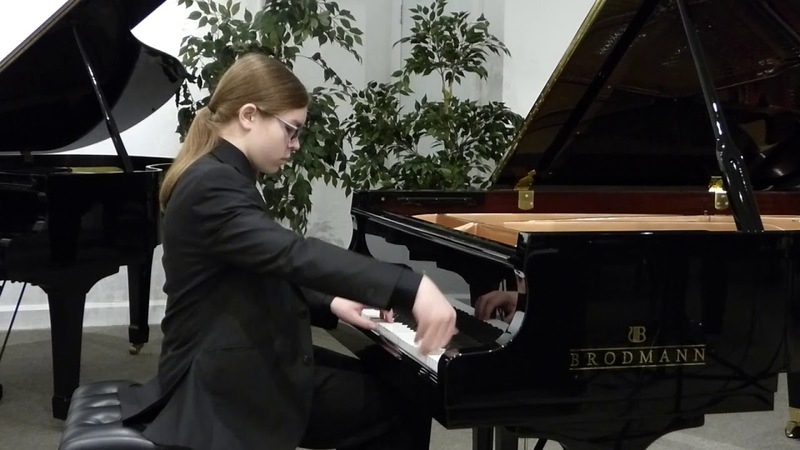 Some of our pianos for sale are purchased quickly, or before they arrive.